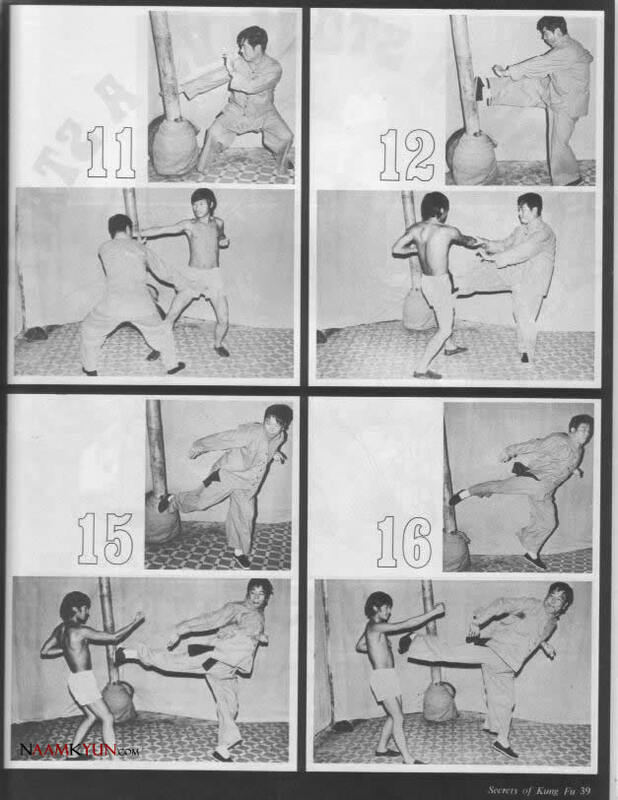 We have all heard the old kung-fu saying “Southern Fists, Northern Kicks” (Naam Kyun Bak Teui). 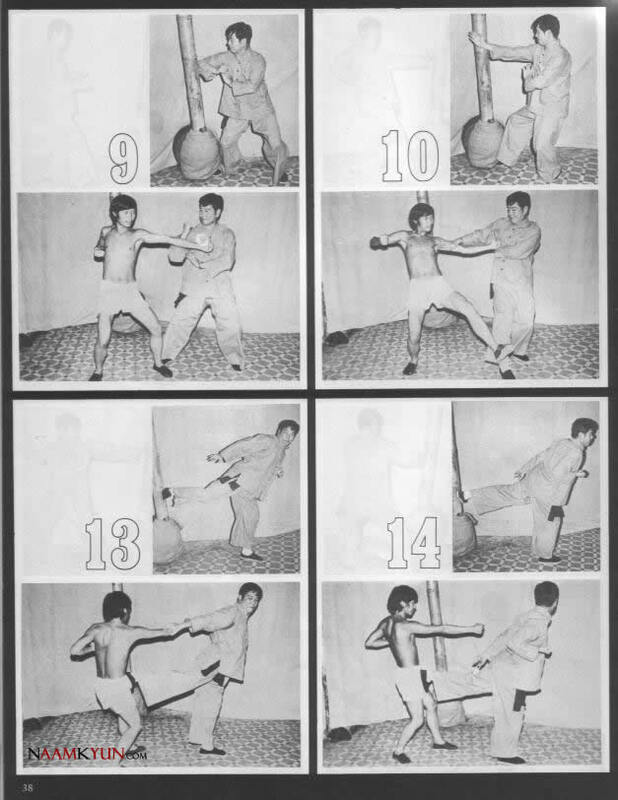 Northern styles are supposed to specialise in long-reach kicking techniques, Southern styles speciality are powerfull short range hand attacks, using many different hand formations…, right? 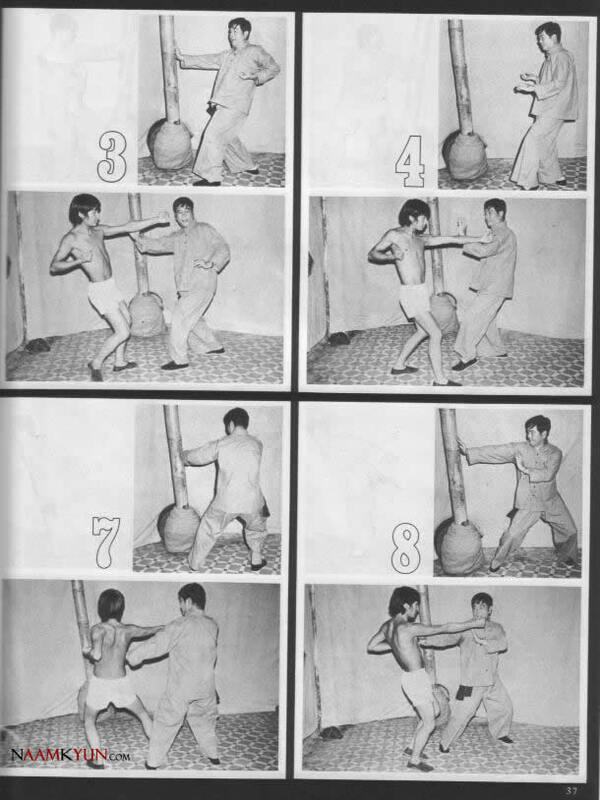 Well, Northern or Southern style of Chinese Kung-Fu, does not really matter – many so called Northern styles have very profound boxing techniques, on the other hand, some Southern styles are very famous for their kicking techniques. 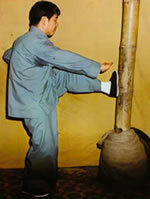 We all know about “No Shadow Kicks” of Hung Ga Kuen (Hung Ga Kyun), right? 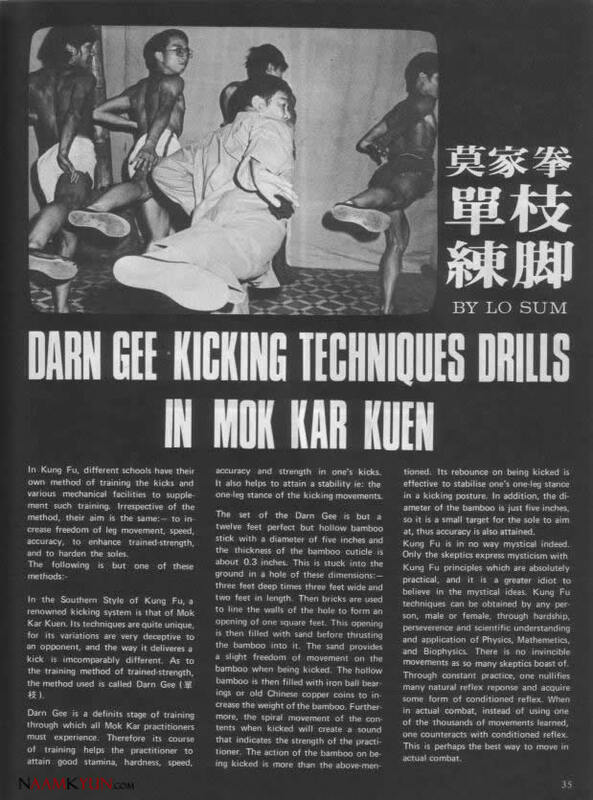 The king of the Naam Kyun kicking techniques is without doubt Mok Family System, Mok Gar Kuen (Mok Ga Kyun), one of the original Five families of Gwongdung province (Hung, Lau, Choi, Lei Mok). 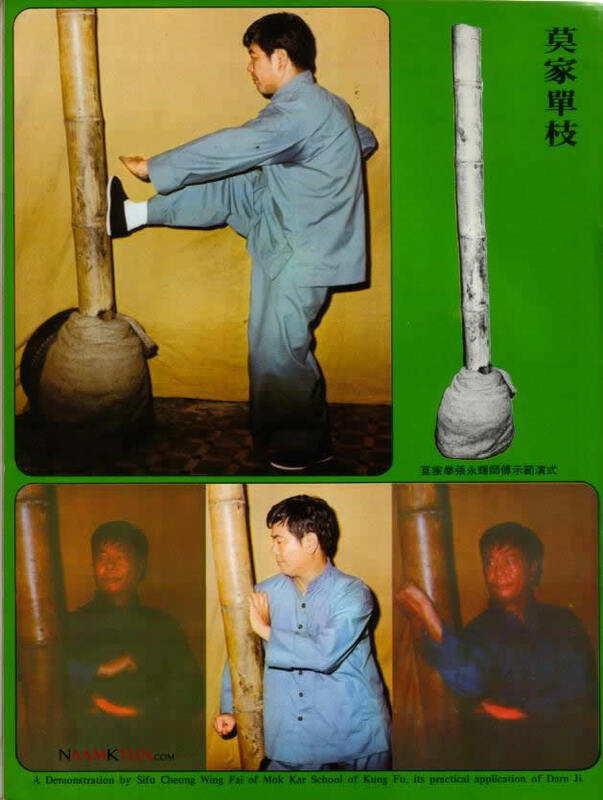 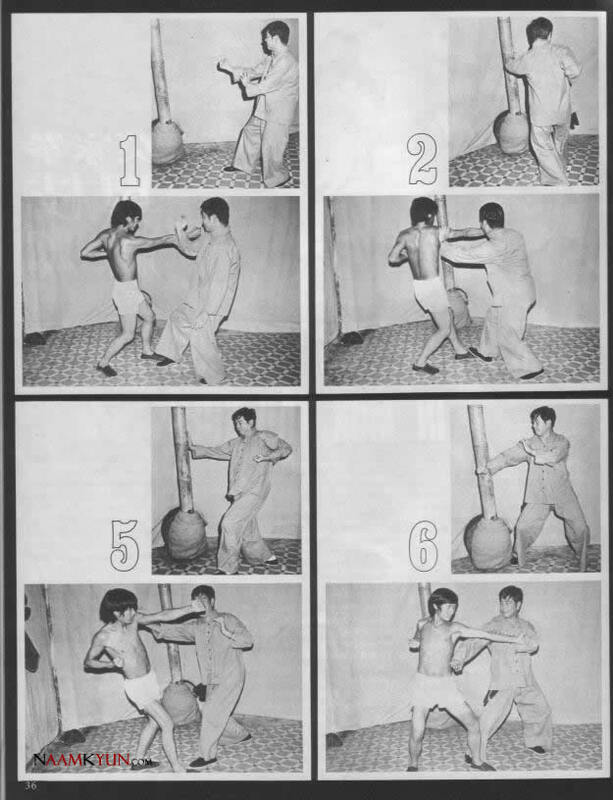 Please see an interesting article about unique kicking drill of Mok Gar Kuen, kicking the pole (Daan Ji).